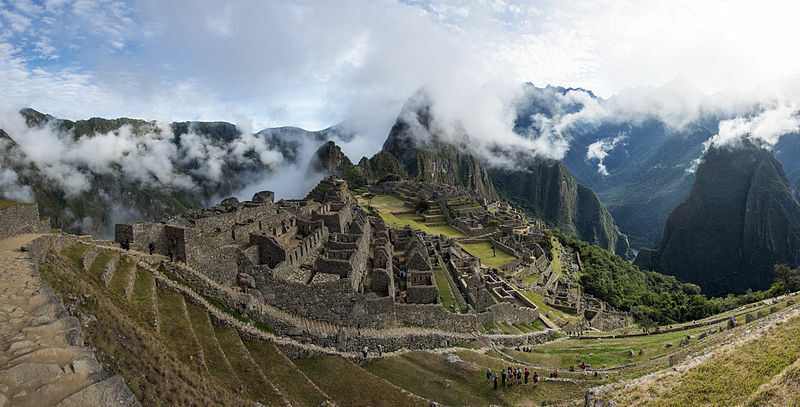 Hidden in the rocky crags of the Andes in Peru are the mysterious ruins of Machu Picchu. It is believed to have been a religious site for the Inca. Built in the 1500's, its existence was only known to local peasants. Machu Picchu came onto the world scene in 1911 when it was discovered by the American archeologist Hiram Bingham. Famous for its huge, dry stone walls created without the use of mortar, stone steps linking its many levels and beguiling vistas and astronomical observation points. 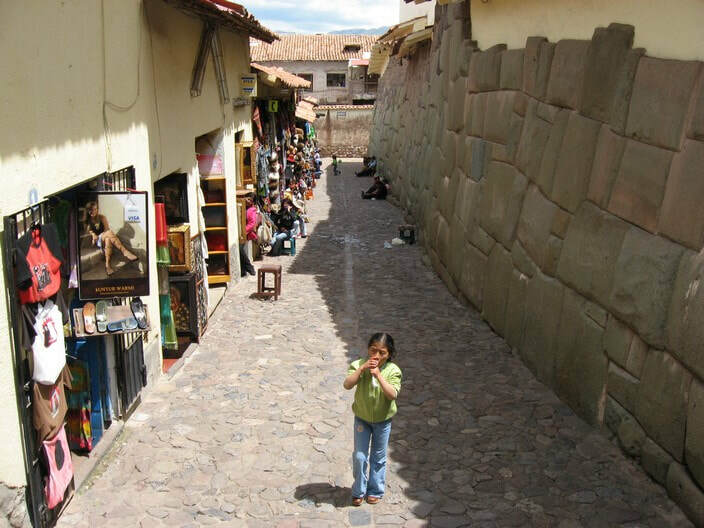 A city in the Peruvian Andes, Cusco is known for its archaeological remains and Spanish colonial architecture. Once the historic capital of the Inca Empire until the conquest by the Spanish in the 16th century. 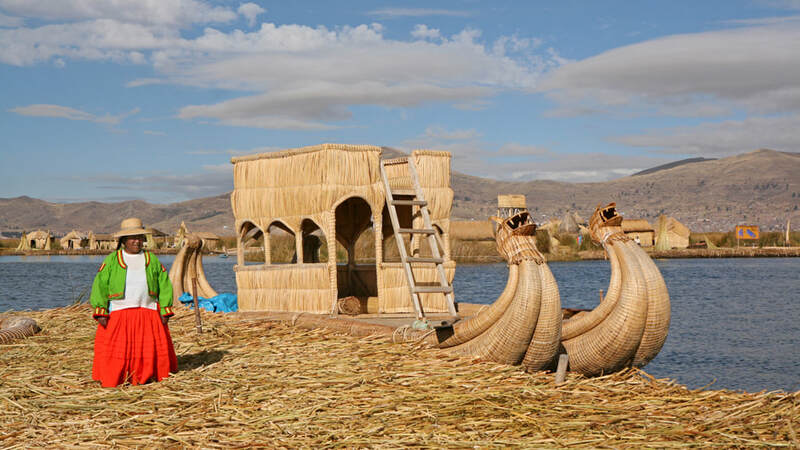 Cusco was declared a World Heritage Site by UNESCO in 1983 and has it has become a major tourist destination with its carved wooden balconies and archaeological remains of Incan stone work. A group of pre-Columbian geoglyphs etched into the Nazca desert are believed to be created by the Nazca culture between 500 BC and 500 AD and were designated as a UNESCO World Heritage Site in 1994. Covering an area of nearly 600 sq. miles, there are about 300 different figures, including animals and plants. The figures are best seen from the air. The figures vary in complexity . 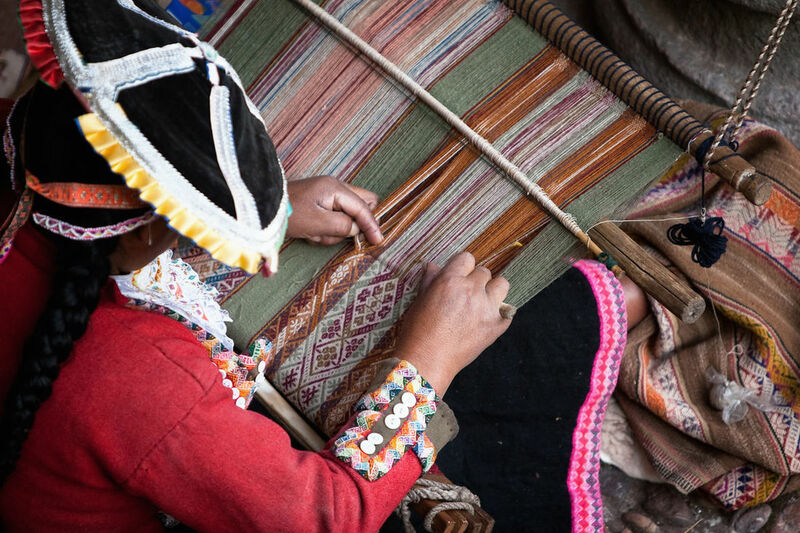 Hundreds are simple lines and geometric shapes; more than 70 are designs of animals, such as birds, fish, llamas, jaguars, and monkeys, or human figures. You can see the stunning vistas from high in the Andes at Cusco and Machu Picchu. 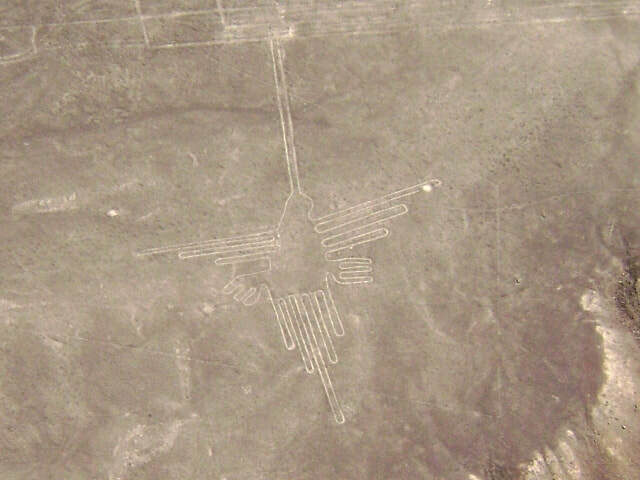 You can see the subtle beauty of the desert while exploring the Nazca Lines. You can see the dense Amazon rain forest. 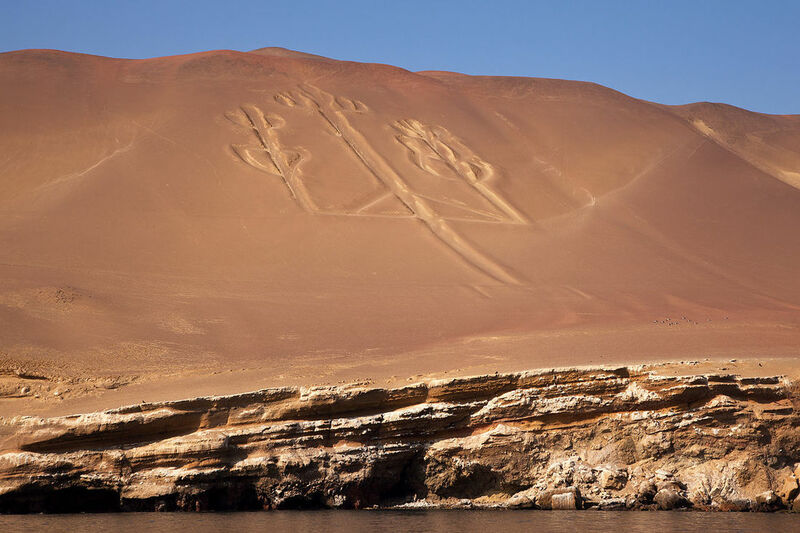 You can see the Paracas Candelabra, a prehistoric geoglyph, while cruising off the coast of Peru in Pisco Bay. 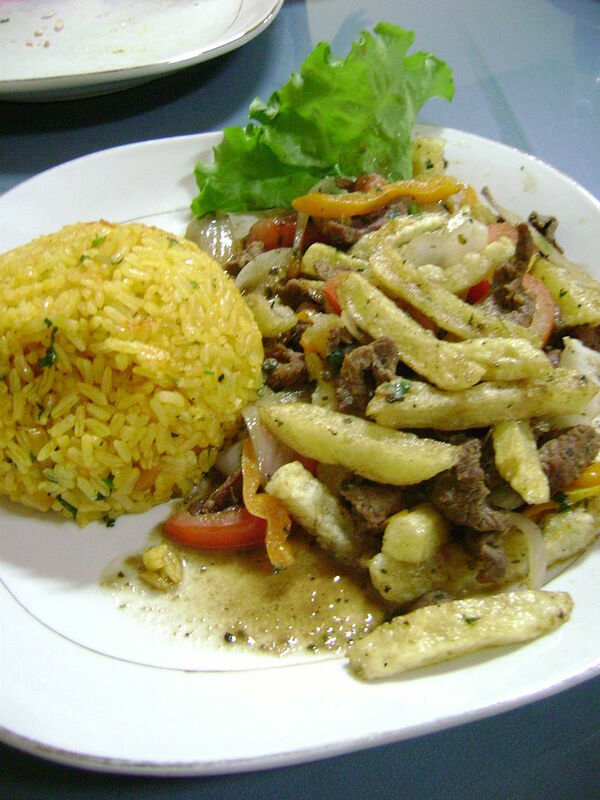 Canchita is roasted and salted corn kernals that ae addictively good. Chicha Morada is non-alcoholic drink made by boiling corn with pineapple, cinnamon, clove, and sugar.